Reet had the privilege of judging Niagara's Best Dance Crew two years in a row. 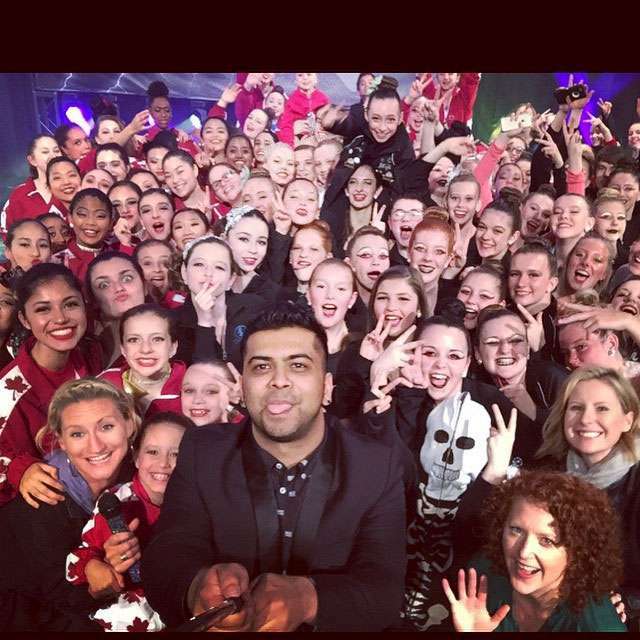 His style was being appreciated by the Canadian community after which he taught competitive routines for studios all over Ontario. He has been a recipient of many prestigious Choreography and Overall awards in his career. In 2011, he started a hip hop dance company, Rhythm2dance which geared towards spreading the hip hop culture in the Niagara and Toronto community through his own style. He started a varsity team under the company called “The Homies” for the Niagara Falls region which represented the community at the Canadian Hip Hop Championship 2014 in Montreal and also qualified for World of Dance Toronto 2014 on October 4th, 2014. In 2013 , He went on Asia tour with Chachi Gonzales( Winner of Americas Best Dance Crew) and represented Canada in the tour. Later that year, he taught at the Urban Rhythm Convention with Scott Forsyth (Choreographer for Hip Hop International Champion “The Brotherhood” 2014) and Jerome Esplana (World of Dance winner 2013). He has been heavily involved in this industry for the past 5 years and taught over 250 workshops all over North America. His work was soon recognized by the Los Angeles community through which he got signed by DanceOn Hollywood agency in California as well. 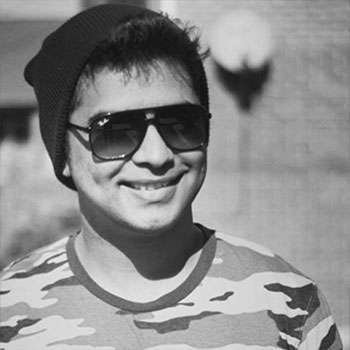 Reet Roy is a professional hip hop choreographer from Toronto, Canada. He has been training in hip hop since he was 10 and started teaching professionally at the age of 20. He has trained in all styles of hip hop but his main focus gears towards the Urban Hip Hop culture. His professional career started in his second year of University where he co-founded/Directed Brock University’s largest competitive hip hop dance club, Live4dance Brock. His hard work soon paid off when his club was awarded with the “Club of the Year” award surpassing 83 other clubs in Brock . Live4dance was the first club in Brock University to represent the Niagara community at the World of Dance Toronto in 2012 and World of Dance Montreal in 2013.